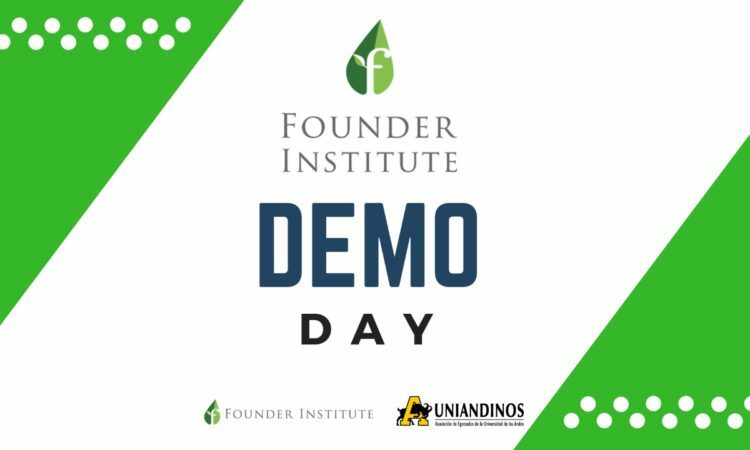 Among the accelerator programs in Bogota, Founder Institute Colombia is back after a five year hiatus under new director Mads Schmidt Peterson. Many of the fastest-growing companies have gone through the Founder Institute accelerator program in order to build their teams, transition from employee to entrepreneur, market their companies, and to first launch. 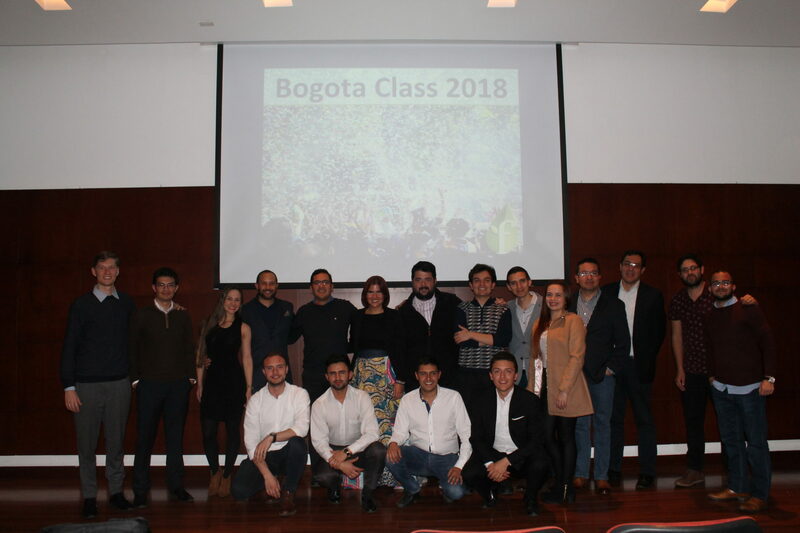 “I am proud to present the graduating Founders from the first Founder Institute Semester in Colombia in over 4 years. These Founders have been on an amazing journey with us and our mentors who helped develop great ideas into great companies. We will be following in the future with great anticipations,” Schmidt Peterson told The Sociable. The Founder Institute’s 14 startups this year consist of B2B and business to consumer companies. Healthy Babies: Startup providing orientation and support for parents with children. The company focuses on information in breastfeeding, nutrition and education. Zydello: Crowdfunding platform focusing on rewards, donations, and real estate. Zydello is different from other crowdfunding platforms due to its rating system for projects, marketing strategists for efficient fundraising campaigns, and its online store that helps projects to continue to grow. Eventy: Marketplace that aims to connect companies that hold events with clients and social events. There are close to 9M social events in Colombia each year. Eventy already has 5 affiliated companies, and its goal this year is to reach 100 companies and 1000 users who use the social platform. Friends n Gifts: Startup that believes that if it can help people know what to give, that it can improve the experience of giving and receiving gifts. Mi Mascota: Mi Mascota is app that allows people to buy products and services for pets without having to leave their homes. It is aiming to expand its operations to the cities of Medellín and Cali. Lex Box: Lex-Box offers an interactive contract automation platform that allows small and medium sized businesses to obtain and store legal documentation. 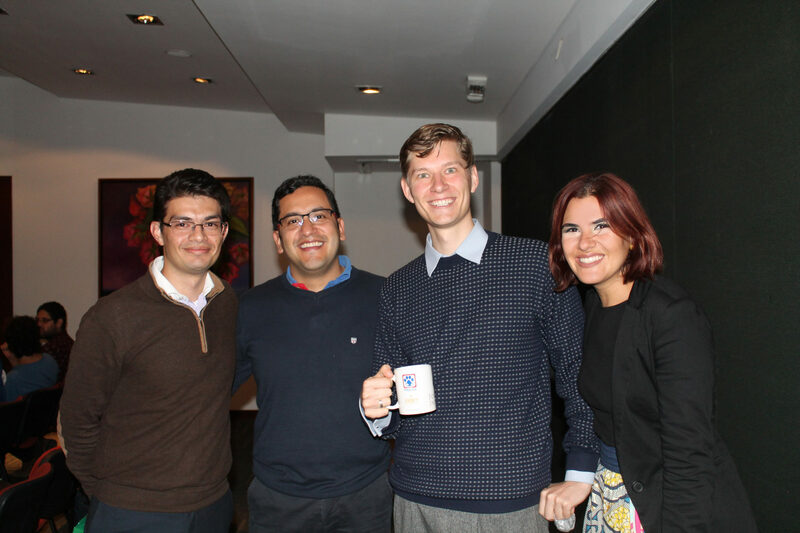 According to the team the market of legal services in Latin America is more than $25 billion each year. Ecoeffy: Startup that aims to make companies more efficient with their energy use. Regalos en Vida: Company developing a platform that offers recreational and entertainment services for the elderly. The startup encourages family and social contact in older adults so that they know they are important and loved. Go2Dance: Startup providing a membership platform that allows people to enter multiple dance academies with a single payment. Agrapp: Collaborative financing platform that aims to strengthen Colombian agriculture by connecting non-professional investors with farmers. Chat Bots: Company providing chat bots for business processes in Latin America. Tuptip: Connecting creators of unique pieces to the 151 million people in Latin America who buy online. Contrushop: Marketplace for construction materials in Latin America. Anastasia: Anastasia is a startup that recycle fabric scraps to create ethical fashion accessories, employing a marginalized population with incredible potential. The company has sold to 131 clients to date.